Why Should I Start a Bitcoin IRA? 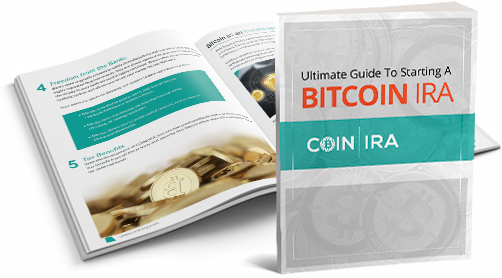 Get Your FREE Bitcoin IRA Guide! Please select your type of account. Is Most Bitcoin Trading a Hoax? Trustlink, TrustPilot, and the BBB.